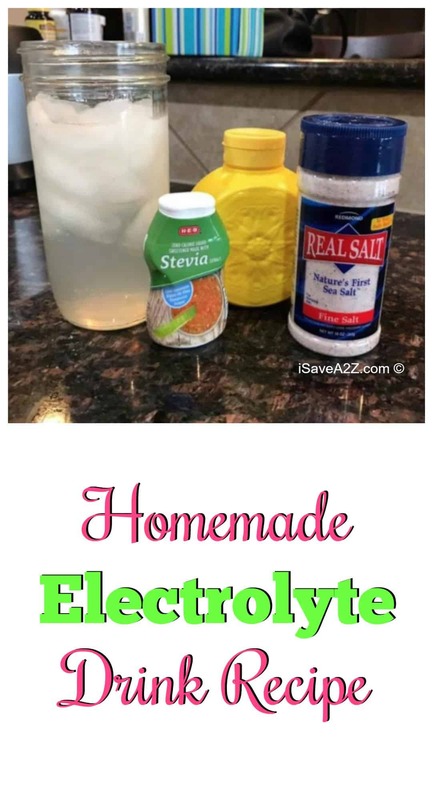 Thank goodness for this Homemade Electrolyte Drink Recipe!! I’ve started the Ketogenic Diet and I have learned that electrolytes are mandatory for this way of life. It’s not a suggestion. If I don’t have this drink, I feel horrible and the scale doesn’t move in the way I want it too! Seriously. The Ketogenic diet “flushes” your system… You need salt to hold in some of the water to stay hydrated. I found this to be very confusing in the beginning. Your body will signal what it needs and soon you will know exactly what you are low on by those signals. This is my morning drink. Sometimes I drink it twice a day. If I don’t drink it, I get headaches. 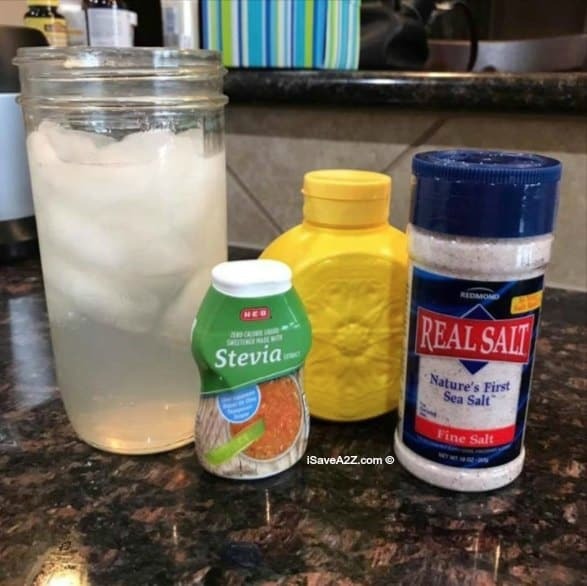 For those of you doing the Beef and Butter Fast Challenge, be sure to add the NoSalt to this mix for potassium. It’s extremely important to get your electrolytes when doing the Keto Diet or any really strict form of the Ketogenic diet. I would add a 1/4 to 1/2 teaspoon. Did you know Himalayan salt has 84 trace minerals?! Mix all the above ingredients with a cold glass of water. I’ve been on the Ketogenic Diet (also called Keto Diet) for months now. 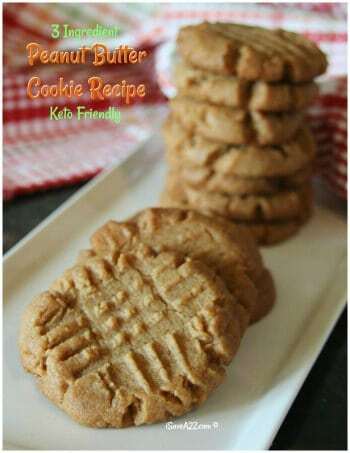 This recipe is one I use often. I might even go as far to say that I can’t live without it. I buy some really good lemon juice at Costco too. Mix all ingredients together in a cup. Be sure to pin it on Pinterest for later! 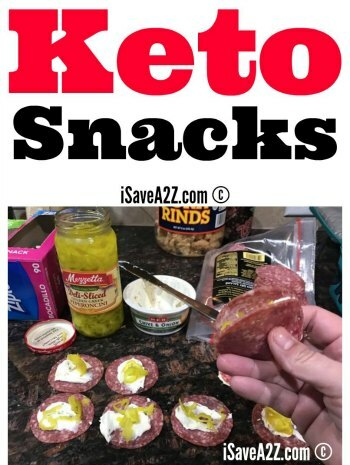 By Jennifer on August 8, 2017 Keto Friendly Recipes, Recipes. Hi Jennifer – Thank you for your insight and for these recipes which are the most user friendly on the web! Natural ingredients most of which I can already find in my kitchen cupboards. 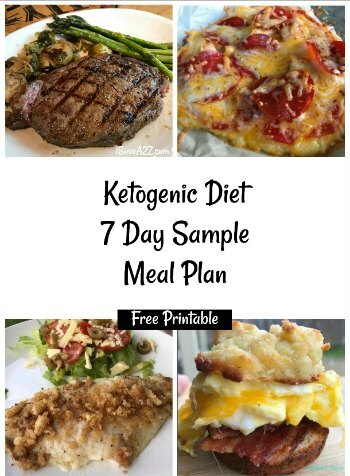 Today is my 7th day on the Keto plan and I’m hoping I’m doing it correctly because as you pointed out there is much conflicting information out there on the inter web. I went to Costco to get more and I couldn’t find it again. I’m not sure if they are just out or not ordering it anymore. It had an Italian name. Sadly, I don’t remember. Sorry. Thank you for all your information! 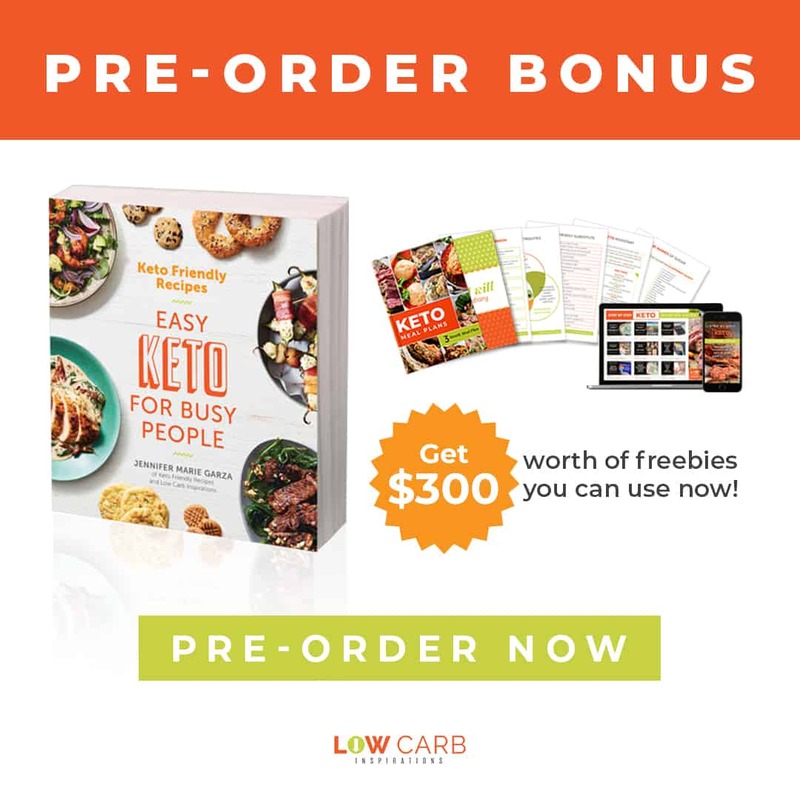 I’m just starting the keto diet and I’m a true veggie fanatic so I really appreciate this info! Like you said, Dr. Berg has great info and does encourage a lot of veggies. Thanks again – love your blog!